The activist firm has pushed LifeLock into selling to Symantec after putting up a bid itself. Elliott also owns a stake in the buyer. The merger stacks up financially but doesn’t resolve the murky future of the newly enlarged security specialist. The Symantec booth is seen during the 2016 Black Hat cyber-security conference in Las Vegas, Nevada, U.S. August 3, 2016. Symantec said on Nov. 21 that it has agreed to buy LifeLock for $2.3 billion, or $24 per share. In June, hedge fund Elliott Management unveiled ownership in the identity-theft protection company LifeLock and said it had begun a dialog with management about how to increase shareholder value. It owns an 11 percent stake in LifeLock. Elliott also owns a stake of nearly 5 percent in Symantec. 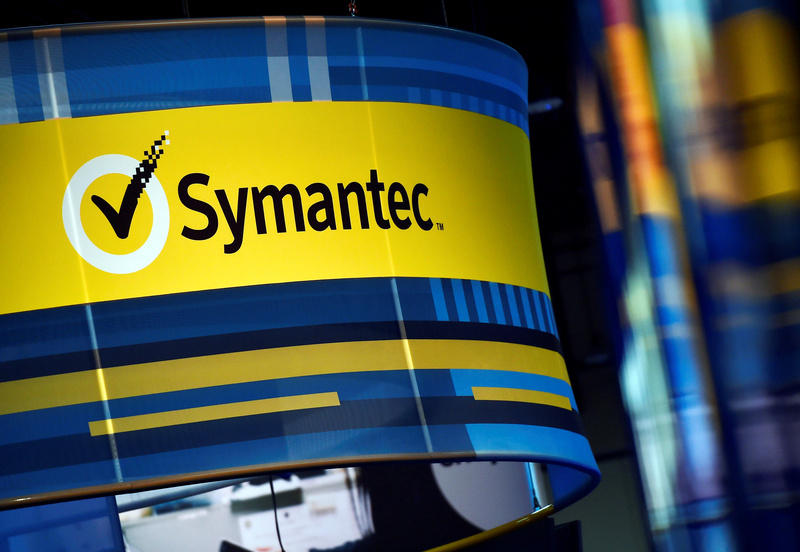 Symantec agreed to buy privately held cyber security firm Blue Coat for $4.7 billion in June.